Another round of gothic folk enchantment from the Baltimore artist on her return to Dais. 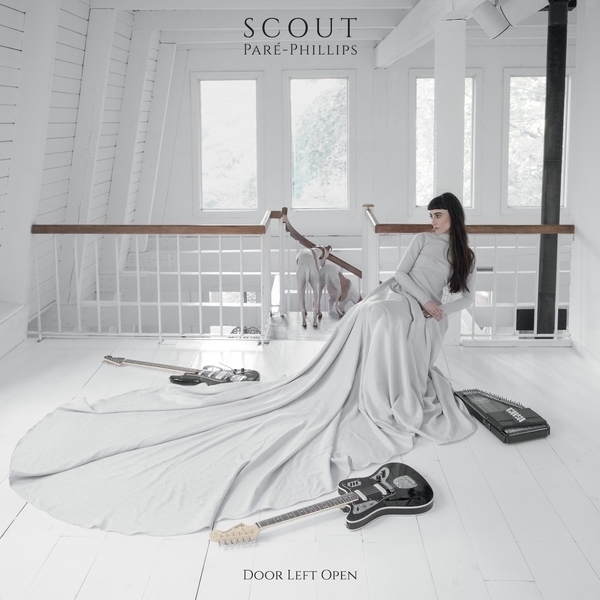 The frailty of love and intimacy seems to be an integral theme to the brooding balladry of multidisciplinarian Scout Paré-Phillips. On this second solo album, the Sterling Sister frames proceedings around heartbreak experienced on tour. 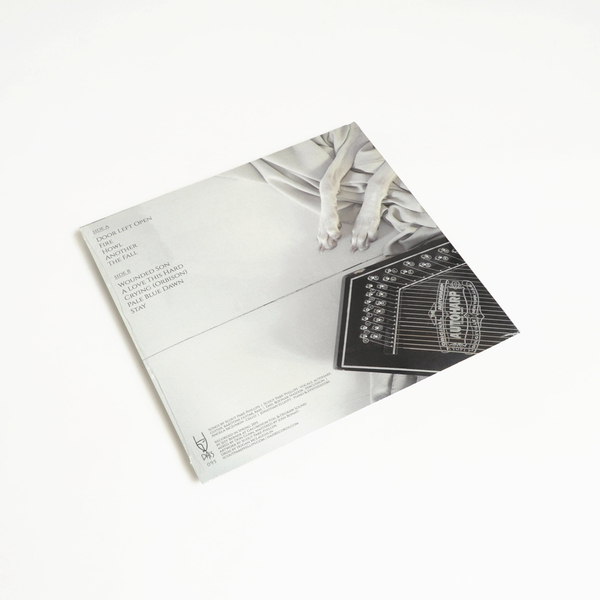 As ever, Scout’s uniquely operatic vocal delivery and expert musicianship proves a very convincing conductor for such themes of despair and healing across the album’s ten tracks. She even finds room for a rather spectral folk rendition of Roy O favourite, Crying.